""The houses on Burano obviously follow a special color pattern, dating to the island’s “golden age” when it was first becoming developed. 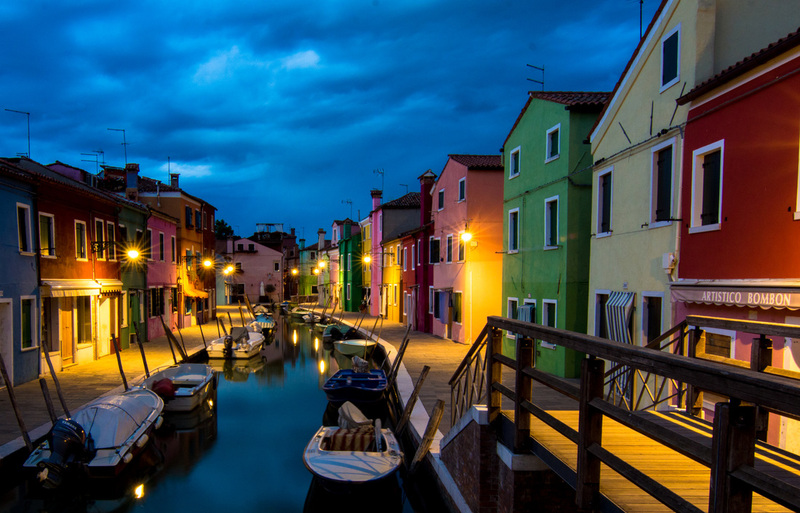 If you live on Burano and wish to paint your house, you must send a letter to the government and they’ll reply telling you which colors you’re allowed to paint your lot. Legend says that the island’s fisherman were the first to paint their houses in bright colors so they could see them while they were out fishing".